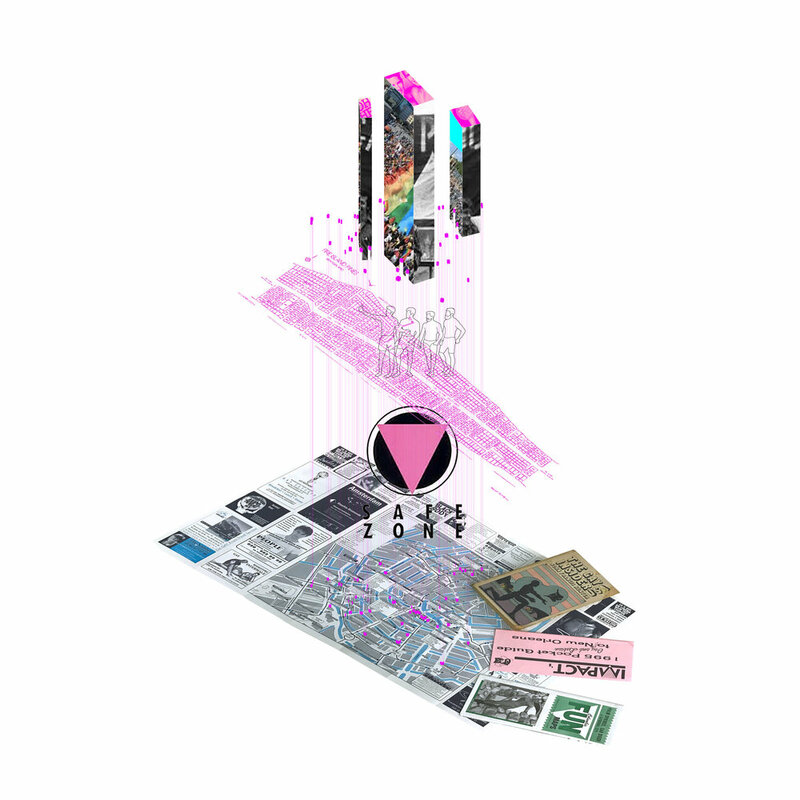 QSPACE is a queer architectural research organization that pushes for organized action through exhibitions, publications, digital archiving, and design guidelines; QSPACE is a hub for students, professionals, and academics to connect and collaborate on LGBTQ topics in the built environment. 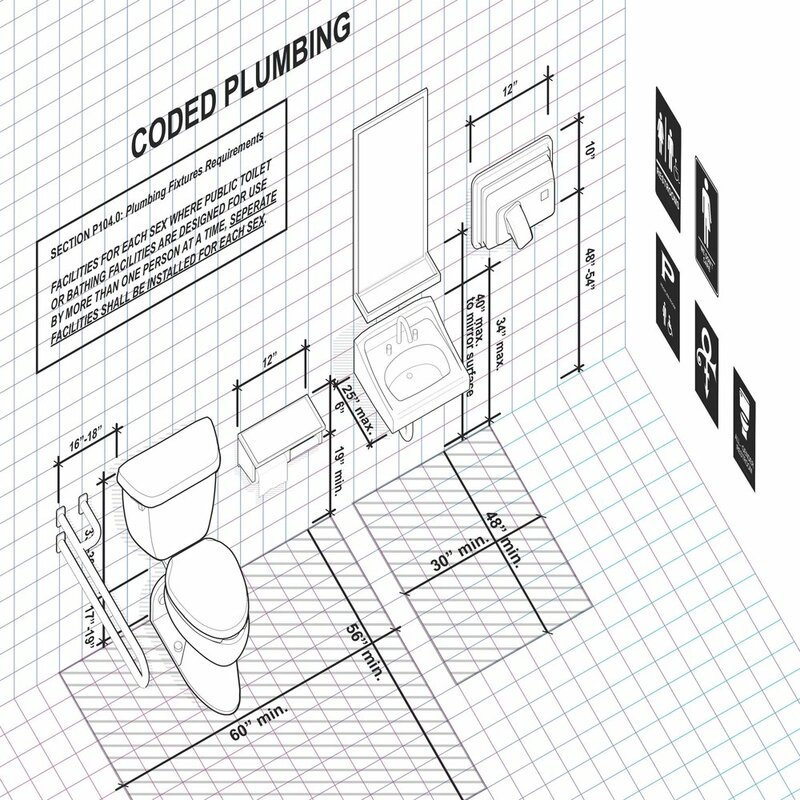 Coded Plumbing investigates how laws, codes, and design standards systematically create exclusionary and sometimes violent spaces for members of the LGBTQ community. Our research will used to develop new restroom design standards that will be available online for designers, developers, and business owners to use in their projects. SANCTUARY, is an investigation on “what is safe space” in the context of queer homeless youth. Queer youth are especially vulnerable to homelessness: despite the fact that only roughly to 7% of the youth population identifies as LGBT, 40% of homeless youth are LGBT. The Queer Graphic Design Project seeks to collect and archive graphic work from the LGBT liberation movement. Using existing LGBT archives, the Queer Graphic Design Project seeks to view the LGBT movement through graphic and visual production as a means for queer visibility.